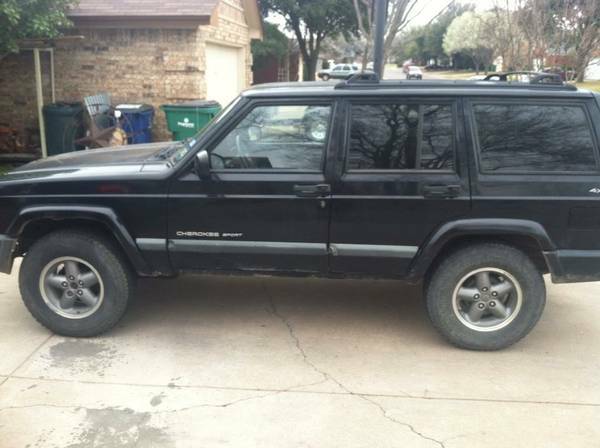 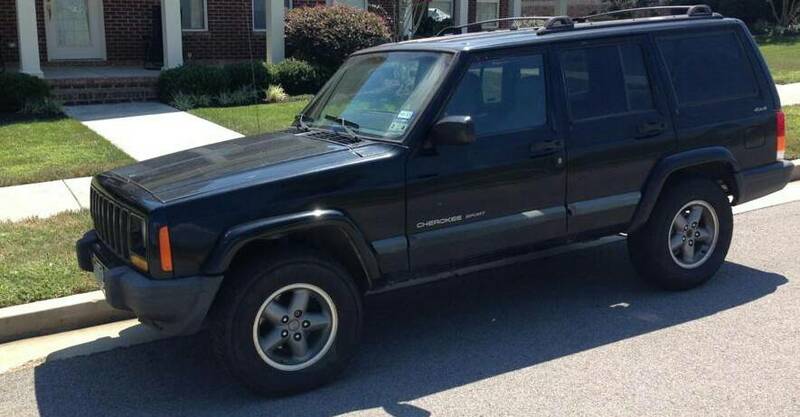 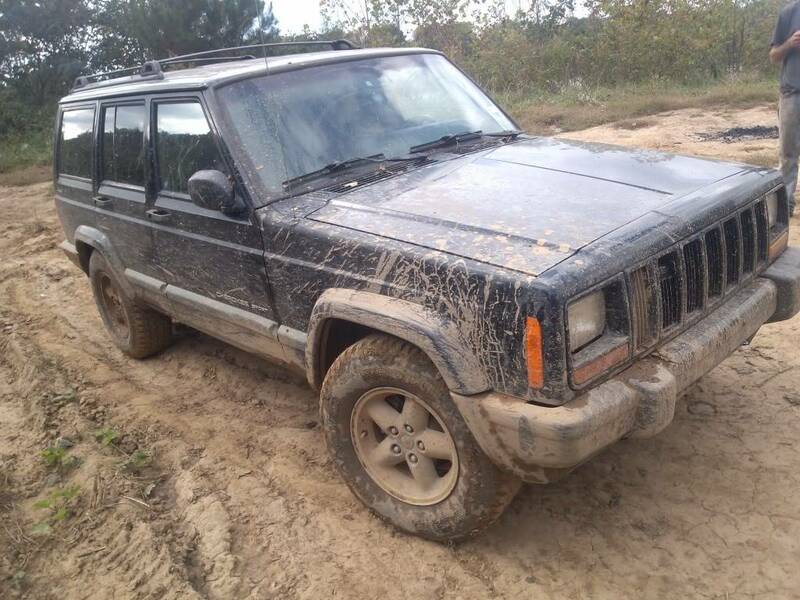 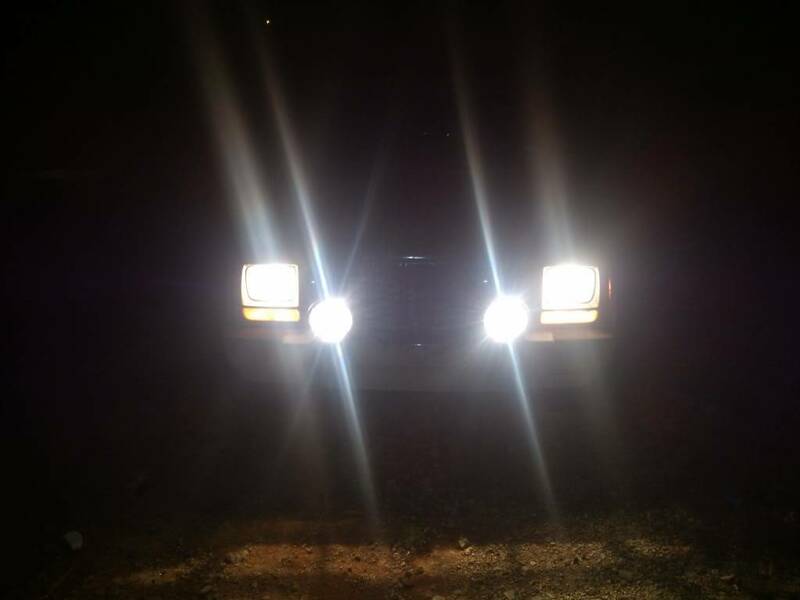 I couldnt post under new member so feel free to move it there I'm Justin from Lenoir City I traded my 2006 Yamaha Raptor with mods for this 2000 (XJ) Jeep Cherokee Sport with power everything 4.0, auto.It Has a great CD player with Polk audio speakers in the rear in the headliner.I basically traded one toy for another except I can drive this one on the road and I stay warm doing it. 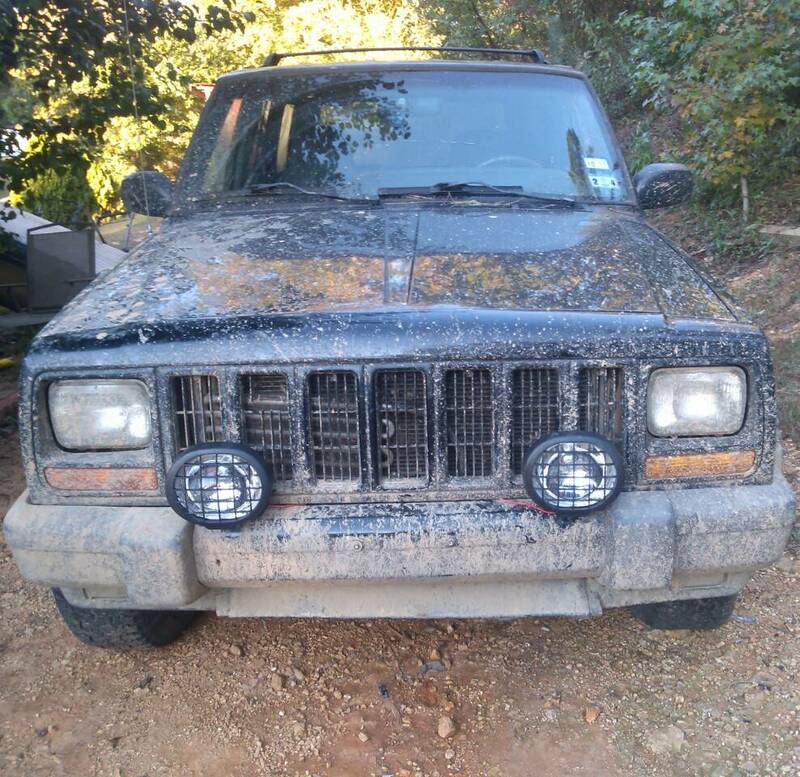 Anyways after a couple months on Craigslist I finally got my ATV traded for a 4x4 SUV a.k.a the XJ .The XJ is going to be daily driver,trails, hills,mud,woods,snow.I'm really not into climbing rocks.I'm.had this for a few weeks now and ordered some harbor freight lights because ever review I read was good for them. 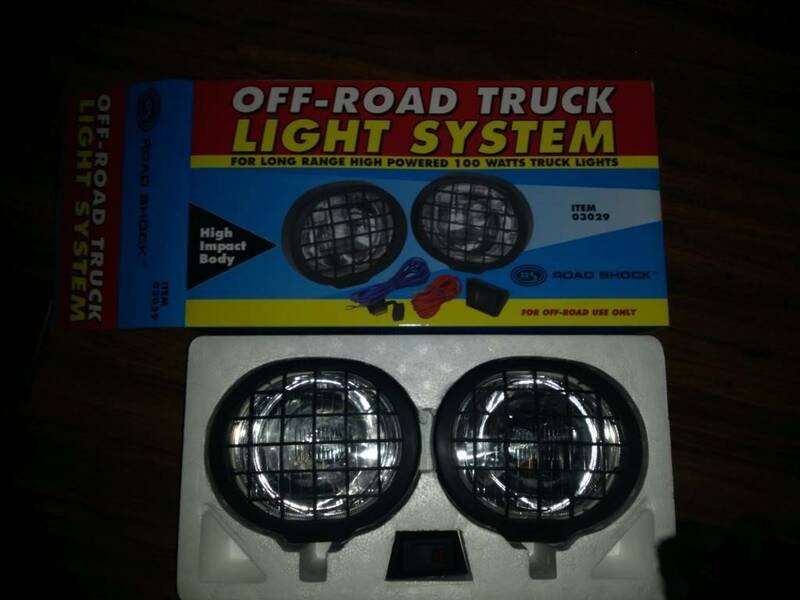 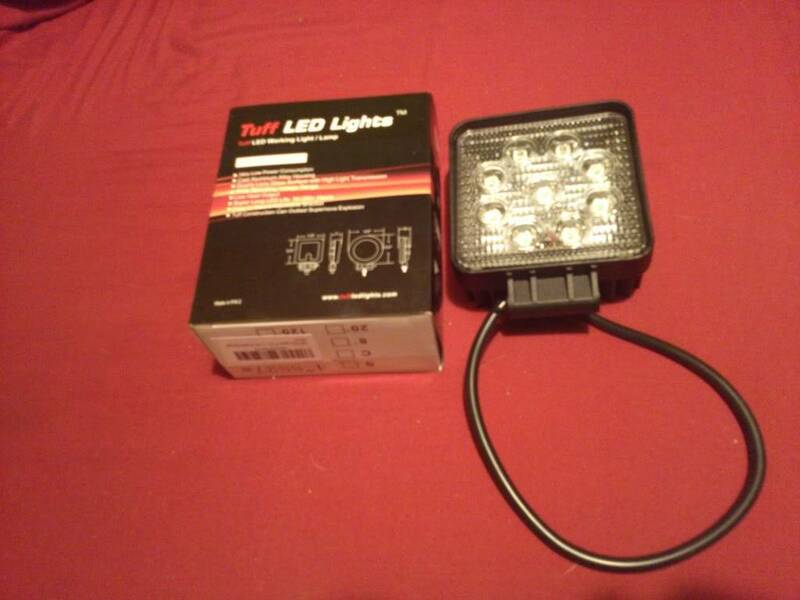 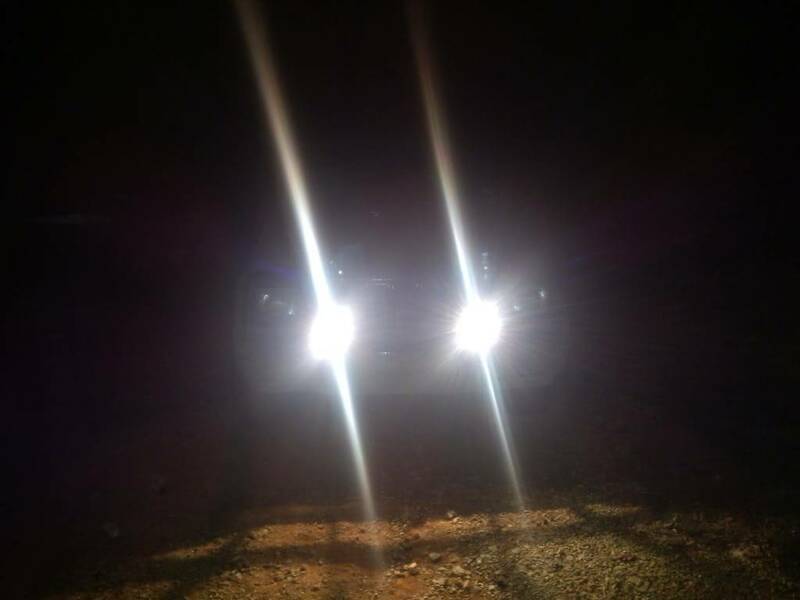 Since I ride trails a lot at night I needed some backup lights so after looking all over the net and speaking to people I ordered 2 Tuff 6in L.E.D lights for the rear.The 1st of the month I'm ordering a curt roof rack to mount the lights on.Then in December I'm ordering a 3in lift from fat Bob's garage. 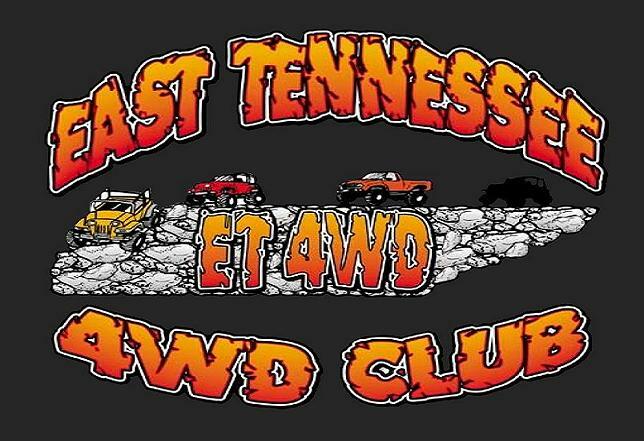 I'll be going to Notching Hill going toward tellico if anyone wants to go tomorrow.